The Central Bureau of Investigation (CBI) on 5 June appealed to exceed the remand of Rashtriya Janata Dal (RJD) MP Mohammad Shahabuddin in an ongoing investigation of case relating to murder of journalist Rajdeo Ranjan. The CBI earlier on 29 May took Shahabuddin into custody for questioning. 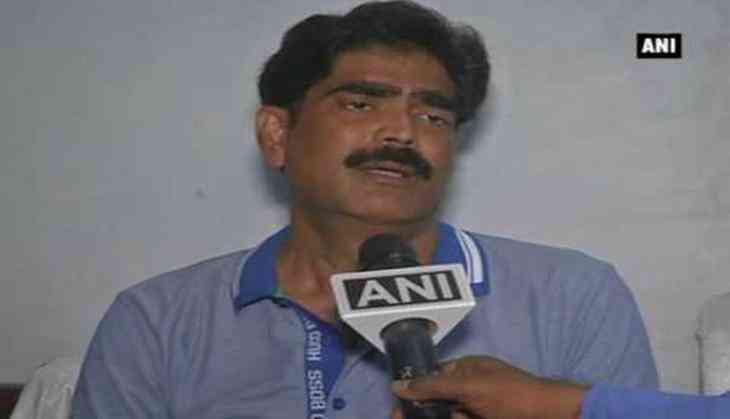 Earlier on 26 May, a court in Bihar's Muzaffarpur district accepted the CBI plea for questioning Shahabuddin in connection with the journalist murder case. Shahabuddin is alleged to have had Ranjan---the bureau chief of a Hindi daily in Bihar---murdered on 13 May last year. Five persons were arrested in connection with the case within a few days of the murder. Shahabuddin has several other cases pending against him. The CBI counsel submitted that it would soon file charge-sheet against Shahabuddin, who is currently lodged in high-security Tihar jail in New Delhi. The premier investigating agency has already filed charge-sheet against seven accused persons in the case while two accused, Mohammad Javed and Mohammad Kaif, are on bail.